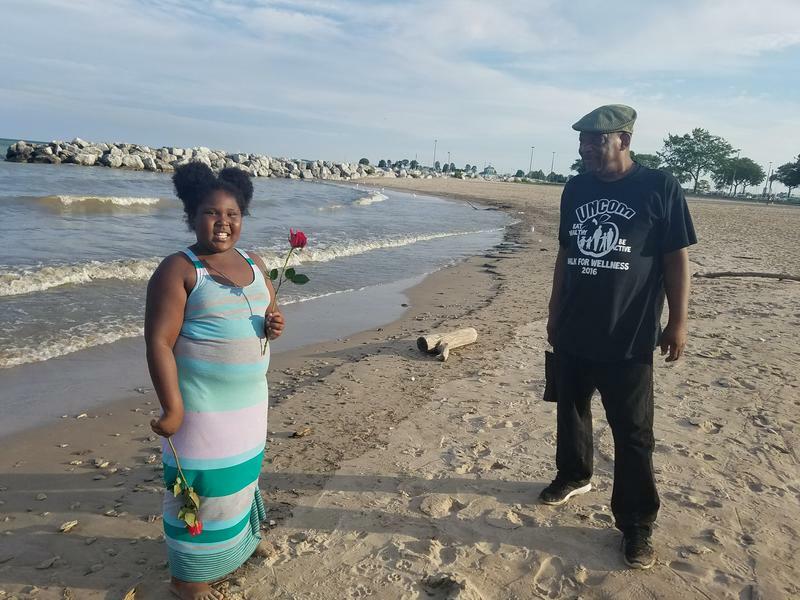 Lake Effect's Maayan Silver talks with sociologist Elijah Anderson. A few years back, Yale sociology professor Elijah Anderson spent time observing and interviewing people in Philadelphia's center city, a place that includes historical landmarks, cultural centers, park spaces and markets. He calls these areas of integration the "cosmopolitan canopy," and wrote about it in his book, The Cosmopolitan Canopy: Race and Civility in Everyday Life. 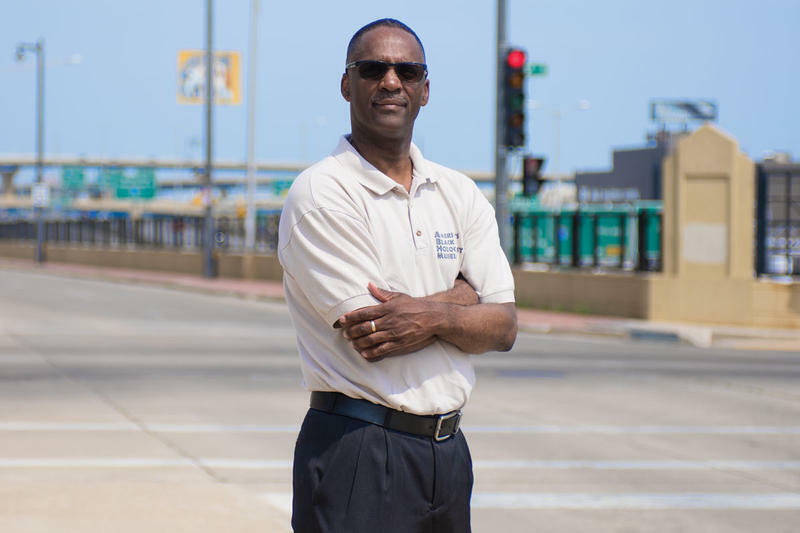 "The canopy is an island of civility located in a sea of segregated living," he explains. "It's a place of convergence, for old people, young people, white people, black people, Jewish, Muslim, where all kinds of people come together, and typically things are fine." He says that the "cosmopolitan zone" is not limited to Philadelphia's central city. "New Haven has maybe one or two of these spaces," he explains. "New York, every other street corner is like a canopy, there's such a diversity of people. They're getting on in the sense of being civil to one another, which is superficial to be sure, but they are typically civil to one another." 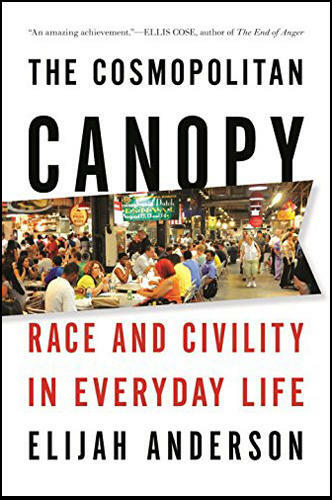 "The canopy is an island of civility located in a sea of segregated living." He says that even on the surface, the civility in these places can reflect society's larger ideals. "It's a metaphor for civil society. The society that our ministers and teachers and parents encouraged us to participate in as small children. The idea is to be pleasant and polite to strangers or people who are sharing that space with you." The cosmopolitan canopy can be, in some ways, an antidote to the segregation common in American cities, Anderson explains. 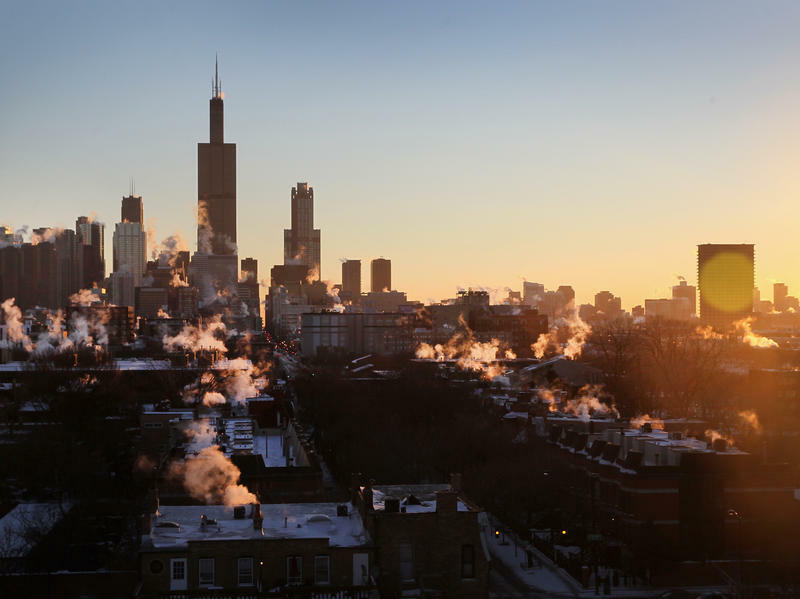 "There are white spaces and black spaces and there are racially mixed spaces. These spaces are in flux, changing from white to black, black to white. But the canopy is a mixed space. It's also a perceptual category [in that] not everybody sees it the same way. But they do feel it, and sometimes you have to go to the canopy just to get a dose of humanity." He says that whether inside or outside of the canopy, problems can persist. For instance, Anderson describes what some African-Americans call the "n-word moment": "Black people who move about in the larger society once and a while run into this moment of acute disrespect based on their blackness." While these moments are fewer and far between in the cosmopolitan canopy, he says, "these spaces do have fault lines." "The iconic ghetto, so to speak, is a very powerful source of stereotype," Anderson explains. "As black people navigate the white space or as they navigate the cosmopolitan space, because of this iconic ghetto that hovers overhead, they move about in this space with a deficit of credibility. That is, people are not convinced that they're not from the ghetto, so to speak." Ultimately, he says of the cosmopolitan canopy, "It's this place of cultural convergence, a place where people come sometimes for a respite from the tensions of every day life in these other settings."